Vancouver-based zinc miner, Arizona Mining, is being bought by South32 for US$1.3 billion in an all-cash offer. Arizona Mining (TSE:AZ) shares shot up 48% to $6.14 a share. The offer price of C$6.20 per share represents a 50 per cent premium to the closing price on 15 June. The deal is currently proposed. Arizona Mining is recommending that its shareholders support the deal. Arizona Mining is the owner of the Hermosa Project, containing the high-grade base metals Taylor deposit, the central zinc, manganese and silver oxide resource. South32 CEO Graham Kerr lauded the deal. “Our all cash offer for Arizona Mining will allow us to optimise the design and development of one of the most exciting base metal projects in the industry," said Kerr in a news release. 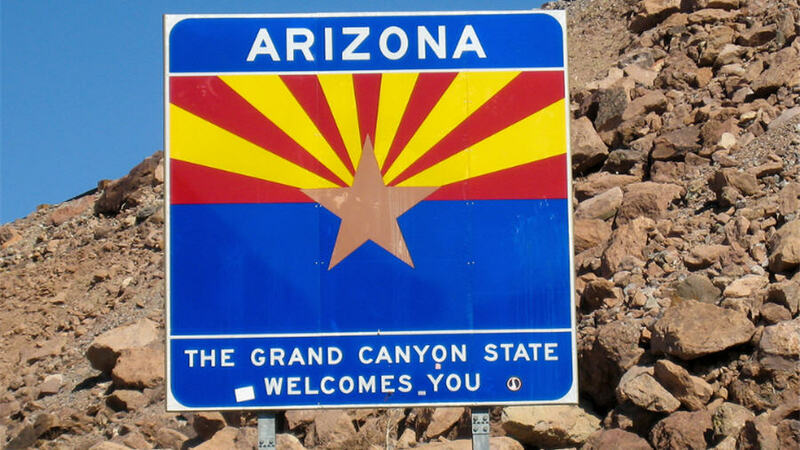 "We have been a major shareholder in Arizona Mining since May 2017 and an active participant in the Hermosa Project with representation on the operations committee and a nominee on the board of directors. South32 is a globally diversified mining and metals company with operations in Australia, Southern Africa and South America.